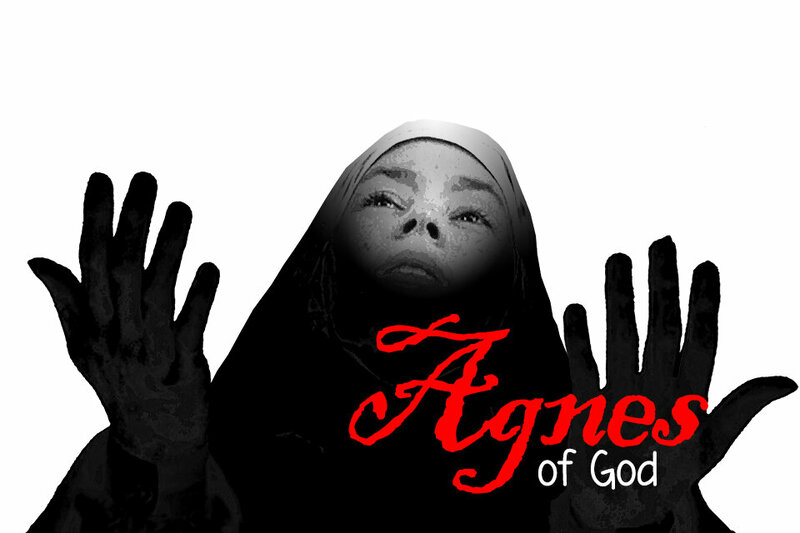 This August, the 4th Story Theater will present Agnes of God. Summoned to a convent, Dr. Martha Livingstone, a court-appointed psychiatrist, is charged with assessing the sanity of a novice accused of murdering her newborn. Miriam Ruth, the Mother Superior, determinedly keeps young Agnes from the doctor, arousing Livingstone's suspicions further. Who killed the infant and who fathered the tiny victim? Livingstone's questions force all three women to re-examine the meaning of faith and the power of love leading to a dramatic, compelling climax. Tickets are $10 and are on sale now through the church website. The production will take place August 7-9 and 14-16 with performances at 7 p.m. on Friday and Saturday and 3 p.m. on Sunday.